TD302REC water recycling pressure washer is ideal for a wide range of cleaning applications such as street cleaning, graffiti and gum removal, indoor floor cleaning, tile cleaning, building cleaning, façade cleaning and in shipping, petrochemical and manufacturing industries. Developed exclusively by Aquila, the water recycling pressure washer enables waste water to be contained and collected. Available as a trailer or vehicle-mounted self contained unit, it houses all components including engine, pump, burner system, water tanks, vacuum and filtration unit. This equipment is capable of hot water pressure washing at 300 bars, 20 liters per minute whilst reclaiming and filtering 95% of the water and subsequent soiling. This system also enables areas to be deeply cleaned that have previously been inaccessible or too time consuming to clean by using pressure washing and wet vacs. Examples include train platforms, showrooms at car dealers and internal reception areas. 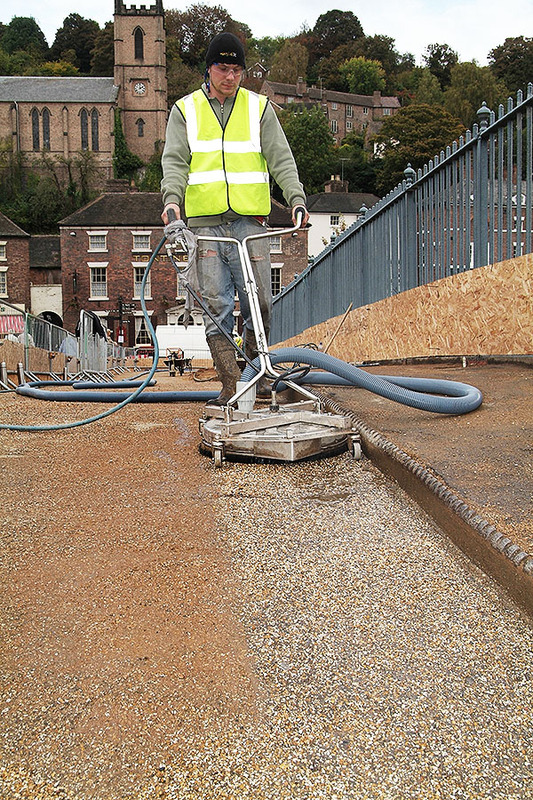 The TD302REC is invaluable for city centre cleaning work where access to water can be difficult; the machine allows operatives to work all day reusing the recycled water again and again, saving on labour time too! Available for purchase or hire. CONTACT US for more information.